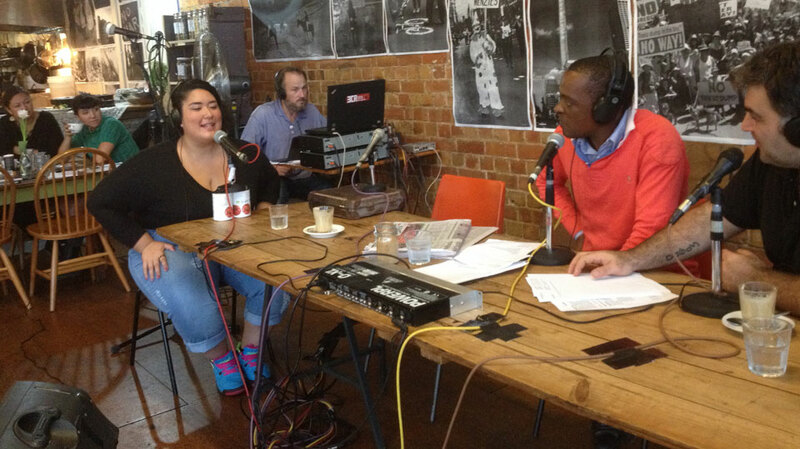 Our podcast of the month is Women on The Line's 'Sounds of Feminism' produced by Nicole Curby. The program explores: What would a feminist methodology sound like? That's the question that sound festival Liquid Architecture is posing.We hear profound performances from Celeste Liddle (pictured), Evelyn Ida Morris, and Makiko Yamamoto, plus a conversation with Liquid Architecture's artistic director, Danni Zuvela. Listen to the podcast. 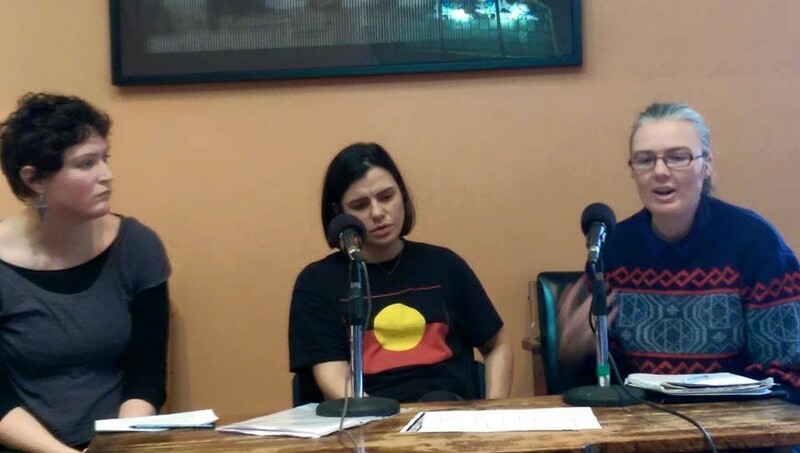 3CR's Women on the Line and Melbourne Anarchist Bookfair recently facilitated a conversation between two staunch women about decolonisation and the free movement of people. Meriki Onus from Warriors of the Aboriginal Resistance and Lucy Honan of the Refugee Action Collective discuss the parallels between their struggles that challenge the border, the nation state, and the violence used to uphold them. 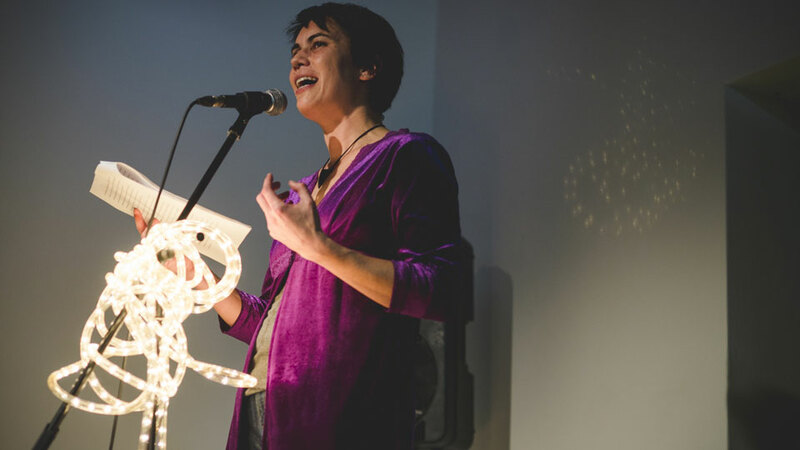 Listen to the Women on the Line program produced by Nicole Curby.